While we no longer sell and ship machines, we do have very strong opinions about how it SHOULD be done. 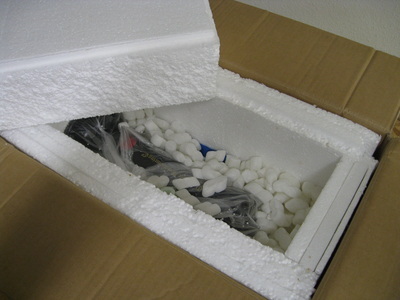 If you are contemplating purchasing a vintage machine online, we recommend checking with the seller in advance to ensure they will take the necessary steps to protect the machine in transit. All of our machines were packaged with care to ensure they arrived without damage. 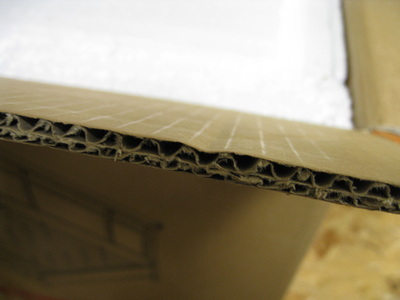 Machines were packaged in a custom-sized appliance-grade cardboard box lined with foam board, peanuts, and bubble-wrap. 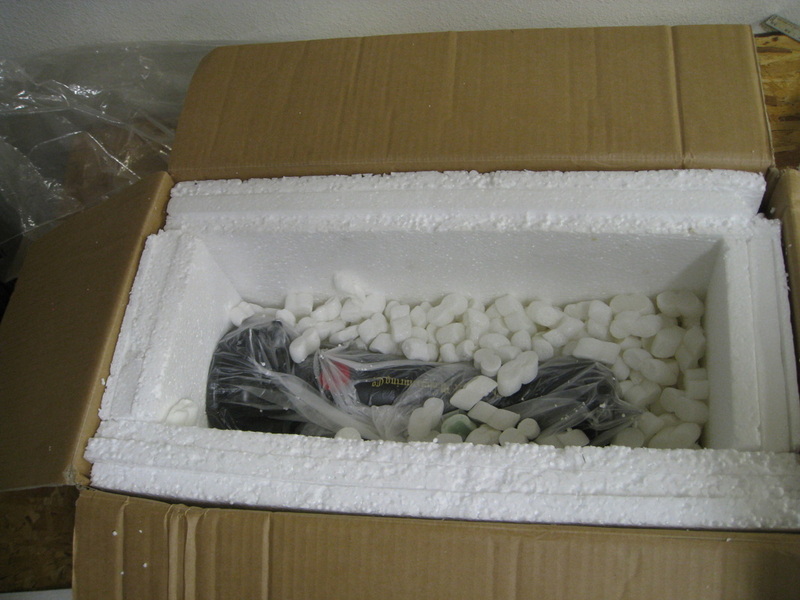 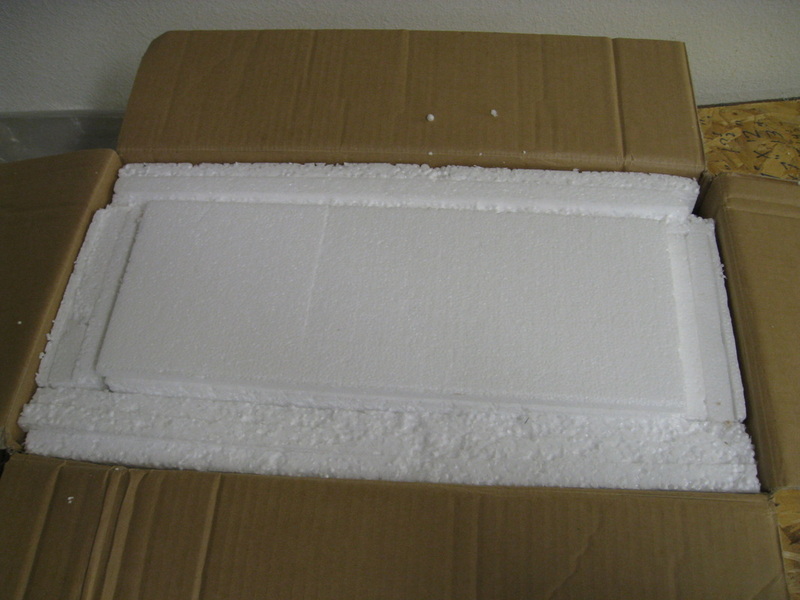 See the article "Kicked to the Curb: Packaging for Shipping" for more details.